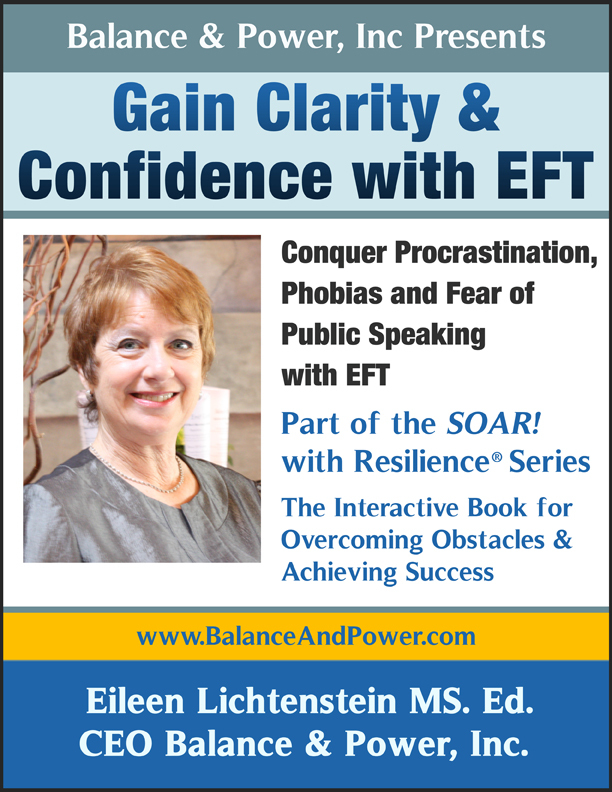 « ADD/ADHD HELP with EFT! Successful interception of life’s curve balls takes clear vision, focus, intention and correct action. When curved balls are directed at you (or it simply feels that way) you may need extra help-guidance and new strategies to go in a different direction, become unstuck, release tension, let go of past mistakes and foster forgiveness (to yourself as well as others), sometimes within a short timeline. EFT Emotional Freedom Technique is a forerunner in this field and when combined with Stress Management – a homerun! effective communication, Bullying Prevention and related topics.